Kids get their first exposure to bacteria, which normally lead to cavities, from their parents. So, sharing of utensils or anything that may be put in the mouth must be avoided to make sure that good oral health is maintained. But in most cases, tooth decay can still occur among kids. Good thing is, it can be prevented and parents can aid in reducing the risk for their kids. Oral health teaching is a must for parents and children. Your kids must be aware of the true value of daily brushing and flossing. Explain to your kids how brushing and flossing their teeth at least twice a day can help prevent tooth decay and other oral health issues. Buying non-fluoridated toothpaste for your kids isn’t really necessary. According to the Canadian Dental Association guidelines, parents must allow their kids to use fluoride toothpaste when their first tooth is out. Fluoride toothpaste can aid in re-mineralising weak parts of the teeth and those that are prone to tooth decay due to bacterial acids. Foods with high sugar and acid content can harm the teeth’s enamel, which then increases the risk of your kid's teeth to long-term oral health problems like tooth decay and cavities. Parents must know how to determine the various dangers that relate to sweets and sugary drinks too. Letting your kids drink water instead of sugary beverages can help control their sugar intake and prevent him or her from the risk of oral health issues. 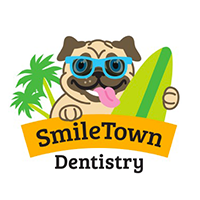 Kids also need a dental checkup and cleaning every six months, and it is better if they start early. 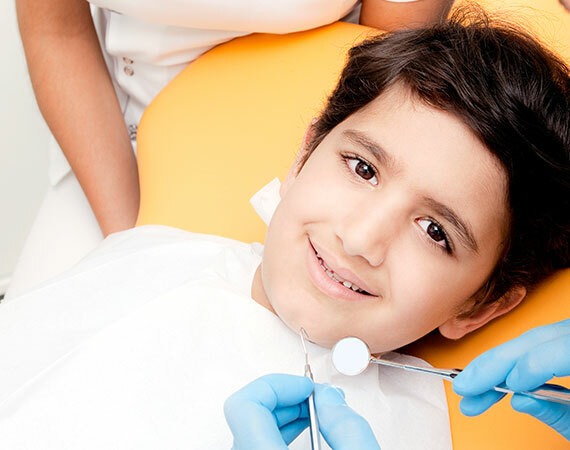 According to Canadian Dental Association, it is highly recommended to have your kid visit a Vancouver Children's dentist after his or her first birthday. 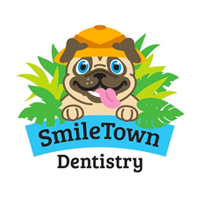 The initial visit to the dentist will help establish the kid’s “dental home”, will create a relationship between your family and the dentist and will provide the perfect chance for the dentist to teach you on healthy oral habits and cavity prevention.